So, my predictions were wrong, I know you're shocked! Let's dive right in, shall we? 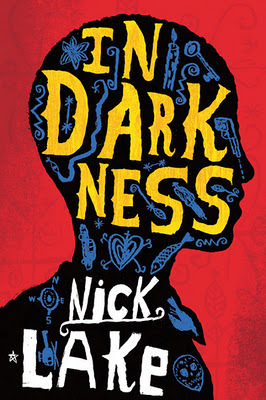 In Darkness by Nick Lake won the big prize. From the publisher: "In darkness I count my blessings like Manman taught me. One: I am alive. Two: there is no two. In the aftermath of the Haitian earthquake a boy is trapped beneath the rubble of a ruined hospital: thirsty, terrified and alone. 'Shorty' is a child of the slums, a teenage boy who has seen enough violence to last a lifetime, and who has been inexorably drawn into the world of the gangsters who rule Site Soleil: men who dole out money with one hand and death with the other. But Shorty has a secret: a flame of revenge that blazes inside him and a burning wish to find the twin sister he lost five years ago. And he is marked. Marked in a way that links him with Toussaint L'Ouverture, the Haitian rebel who two-hundred years ago led the slave revolt and faced down Napoleon to force the French out of Haiti. As he grows weaker, Shorty relives the journey that took him to the hospital, a bullet wound in his arm. In his visions and memories he hopes to find the strength to survive, and perhaps then Toussaint can find a way to be free ..." Sounds super intriguing! Your local libraries have ordered this one and it's on its way: check with your library to request it soon! 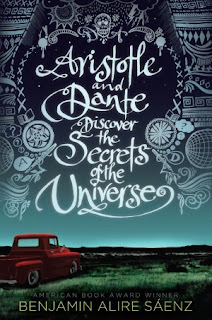 Aristotle and Dante Discover the Secrets of the Universe by Benjamin Alire Saenz made quite the sweep at the awards this year: it won multiple honors! From the publisher: "Aristotle is an angry teen with a brother in prison. 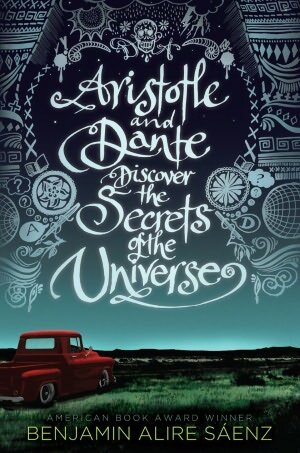 Dante is a know-it-all who has an unusual way of looking at the world. When the two meet at the swimming pool, they seem to have nothing in common. But as the loners start spending time together, they discover that they share a special friendship—the kind that changes lives and lasts a lifetime. And it is through this friendship that Ari and Dante will learn the most important truths about themselves and the kind of people they want to be." Click here to request this one! 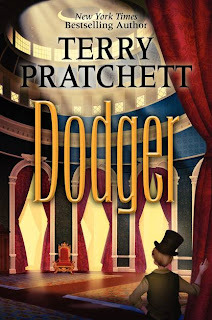 Dodger by Terry Pratchett was one of the books I fully intended to read for Printz Watch, but just never got around to. 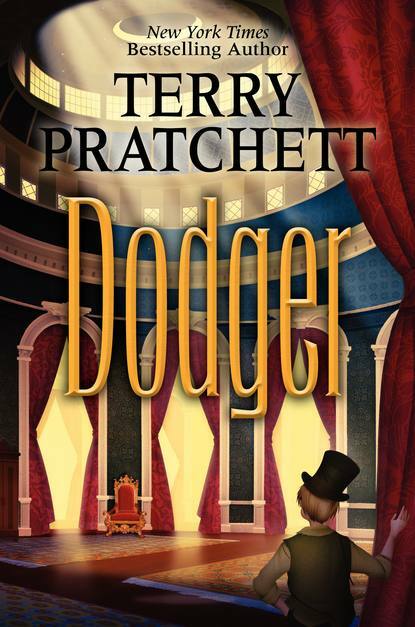 From the publisher: "Seventeen-year-old Dodger may be a street urchin, but he gleans a living from London's sewers, and he knows a jewel when he sees one. He's not about to let anything happen to the unknown girl--not even if her fate impacts some of the most powerful people in England. From Dodger's encounter with the mad barber Sweeney Todd to his meetings with the great writer Charles Dickens and the calculating politician Benjamin Disraeli, history and fantasy intertwine in a breathtaking account of adventure and mystery." 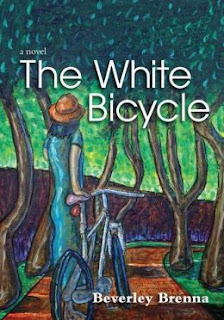 The White Bicycle by Beverley Brenna was one of those titles that no one had heard of and now I can't WAIT to read it. 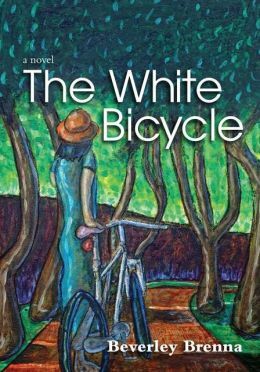 Publisher summary: "The White Bicycle is the third stand-alone title in the Wild Orchid series about a young woman with Asperger's Syndrome. This installment chronicles Taylor Jane's travels to the south of France where she spends a summer babysitting for the Phoenix family. Including flashbacks into Taylor's earliest memories, along with immediate scenes in Lourmarin, a picturesque village in the Luberon Valley, The White Bicycle results in a journey for independence both personal and universal, told in Taylor's honest first-person prose." Your libraries have ordered this title and we hope it will be in soon!! So my beloved Code Name Verity did get some honor love. You remember how much I adored it? My review is here if you didn't see it. This book is exquisite. If you haven't read it...just read it, ok? I've been reading advance copies of 2013 titles for several months now, and there are already a few great contenders for next year!